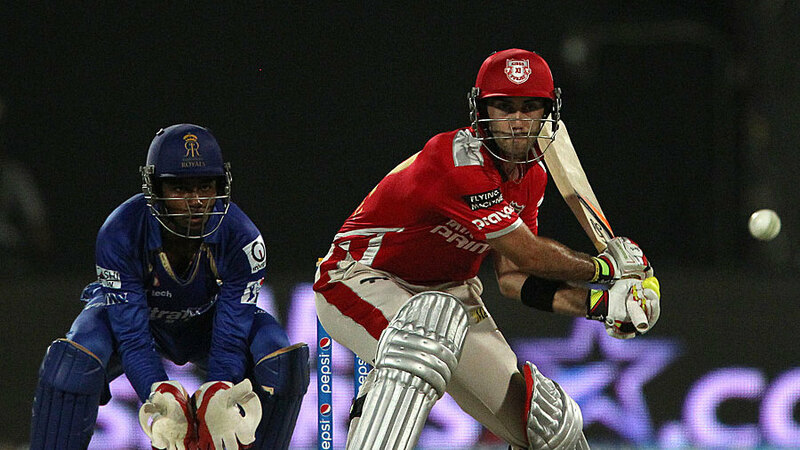 Kings XI Punjab vs Rajasthan Royals Highlights, IPL 2014 - 23rd May, Match 52. Watch RR vs KXIP, Kings XI Punjab vs Rajasthan Royals IPL 2014 Cricket Highlights. Watch IPL 2014 Online Cricket Highlights. Rajasthan Royals Squad: SR Watson*, Amit Mishra, Ankit Sharma, AK Bains, R Bhatia, STR Binny, UBT Chand, KK Cooper, BCJ Cutting, JP Faulkner, BJ Hodge, DJ Hooda, Iqbal Abdulla, DS Kulkarni, VS Malik, KK Nair, AM Nayar, AM Rahane, KW Richardson, SV Samson, SPD Smith, TG Southee, PV Tambe, R Tewatia, DH Yagnik. Kings XI Punjab Squad: GJ Bailey*, Anureet Singh, P Awana, L Balaji, R Dhawan, Gurkeerat Singh, BE Hendricks, MG Johnson, Karanveer Singh, M Kartik, Mandeep Singh, SE Marsh, GJ Maxwell, DA Miller, AR Patel, NLTC Perera, CA Pujara, WP Saha, Sandeep Sharma, V Sehwag, Shivam Sharma, SN Thakur, M Vohra.